As we’ve discussed time and time again, Marvel is on top of the world here in 2019. 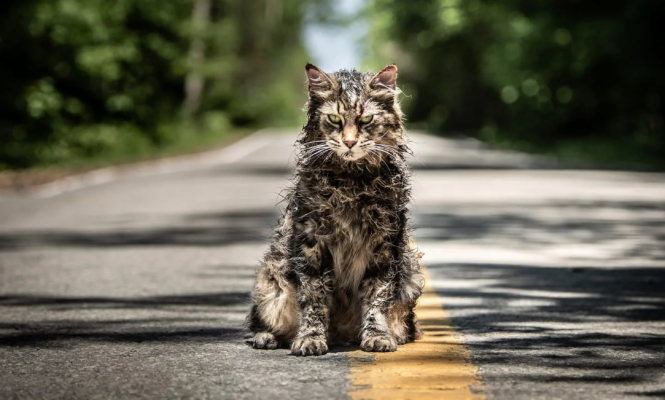 With Avengers: Infinity War being one of the best films of 2018 and Captain Marvel and Avengers: Endgame set for release in the coming months, there’s plenty of more success on the way too. However, the company’s television market has been disappearing quicker than half of the population following a Thanos finger snap. 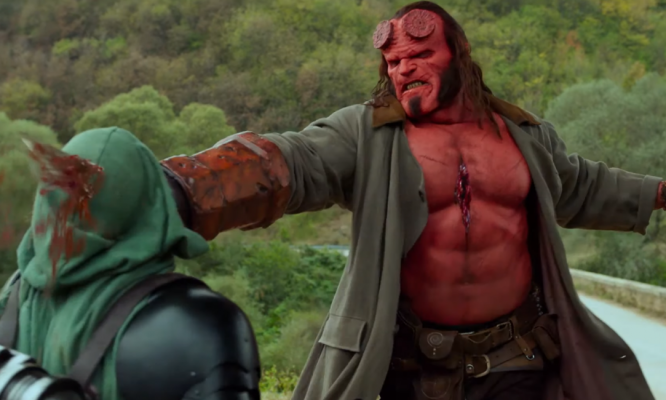 Last fall, Netflix announced that both Marvel’s Luke Cage and Iron Fist would be canceled despite both shows getting new seasons during 2018. Shortly thereafter, Daredevil Season 3 was released and subsequently canceled. As of now, only two Marvel shows have yet to be canceled on Netflix. The writing is seemingly on the wall for the fourth and final member of the Defenders, Jessica Jones, but the jury is still out on The Punisher whose second season had its fair share of ups and downs. 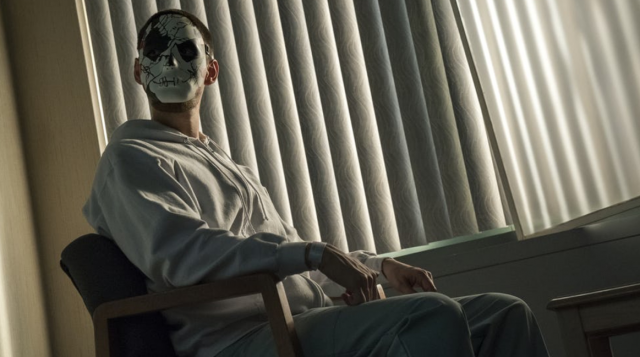 The Punisher Season 2’s thirteen episodes premiered on the streaming giant on January 18th. 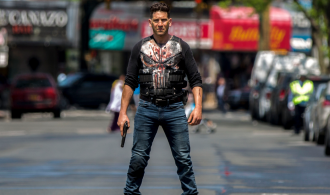 The show’s second season picks up following the events of the first season in which Frank Castle (Bernthal) exacts revenge on his former friend, Billy Russo (Ben Barnes), who was involved in the death of Frank’s family. Frank disappears and lives life on the road as Pete Castiglione. While at a bar, he meets a young girl, Amy Bendix (Giorgia Whigham) under the alias “Rachel,” who’s attacked in the bar’s bathroom. After fighting off her attackers, Frank basically kidnaps Amy to keep her safe. The two are trailed by hitmen sent by the mysterious John Pilgrim (Josh Stewart) before Frank reunites with Homeland Security agent Dinah Madani (Amber Rose Revah). Madani has her own issues as she continuously visits the now disfigured Billy Russo in the hospital after he had shot her in the head at the end of the first season. Billy, unable to remember his vile actions towards Frank and Madani, is haunted by nightmares of a skull. Though, Madani, Russo’s former lover, doesn’t believe that he lost his memory. Russo is counseled by Dr. Krista Dumont (Floriana Lima) and slowly discovers things about himself before starting his own gang. While it seems that many people have been down on this newest season of The Punisher, it certainly isn’t without its merits. That being said, there are definitely issues that need to be addressed. For anyone that follows this site, there have been many times we’ve said that the length of television scenes run far too long. This has been a recurring criticism of The Walking Dead for years. The same goes for these Netflix/Marvel shows. The thirteen episode seasons are far too long. Some shows, such as Breaking Bad, were great at handling this structure but most newer shows don’t seem to know what to do with all of the time they’re allotted. More isn’t always better if a show begins to meander. Even though Marvel’s The Defenders was somewhat unmemorable, its eight episode run was a breeze to watch through. If The Punisher is renewed for another season, cutting it down to ten episodes may work wonders. The lengthy season also provides another issue in terms of content. As was the case with both Jessica Jones and Luke Cage in the past, Marvel shows always feature a split in plot. Usually, there will be one thing going on in the first half of a season and another in the second half. This time, The Punisher Season 2 decides to intertwine the two plots/villains but also doesn’t do a great job in doing that. In an attempt to draw out the length as well as provide satisfying storylines for both John Pilgrim and Billy Russo, the show weaves back and forth between the two. Yet, it’s as if Russo is forgotten about when Frank is going after Pilgrim. Then, Pilgrim is forgotten about when Frank is in pursuit of Russo. Overall, the Russo plot is more interesting but either one would’ve been suitable for a shortened season. Cramming them both together only takes away their deserved attention. Again though, it can be argued that the positives outweigh the negatives in The Punisher Season 2. 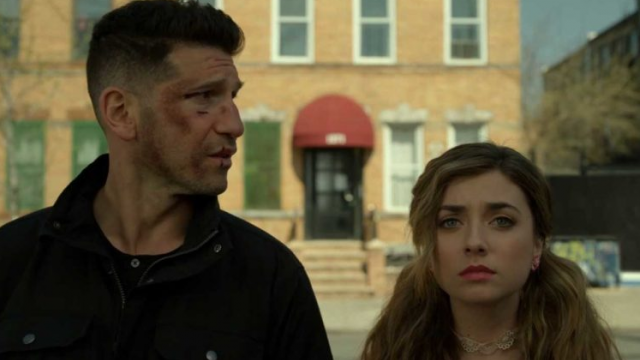 Just as with the first season, Netflix and Marvel’s version of The Punisher handles the character of Frank Castle correctly. Since bursting onto the scene as Shane Walsh in The Walking Dead, Jon Bernthal has been a highlight in nearly everything he has been in. From The Wolf of Wall Street, Wind River, Baby Driver, and everything down to his microscopic role in Steve McQueen’s Widows last year, Bernthal is fantastic. As Frank, he brings an utter intensity and brooding nature to the character. He’s a man with seemingly nothing to live for other than to protect those who cannot protect themselves. If there’s any reason to watch either season of The Punisher, it’s Bernthal. Luckily, Season 2 also gives us Giorgia Whigham as Amy Bendix. As a young, naive girl who’s in over her head, Whigham’s Amy develops greatly over the course of the season. Initially, she despises Frank and tries to escape from him. The two develop a bond with Frank in the surrogate father role protecting his stand-in daughter. Amy isn’t just a woman in peril all of the time either. She learns from Frank and is able to stand up for herself even though she does make boneheaded decisions at times. Regardless, she’s always learning and two grow to have quite the endearing relationship. Though, with her usage tied mostly to Pilgrim’s story, the show forgets about her for small stretches of time as Frank focuses on Russo. When it comes to the other characters of the show, there really aren’t any weak links. Series regulars like Revah’s Madani and Barnes’ Russo are welcome returns. Jason R. Moore as Frank’s lone friend, Curtis Hoyle, gets more hands on this time and makes for a fun trio with Frank and Amy. One minor complaint about Russo is that he’s supposed to be Frank’s disfigured arch rival, Jigsaw, but doesn’t really fit that bill in this season. 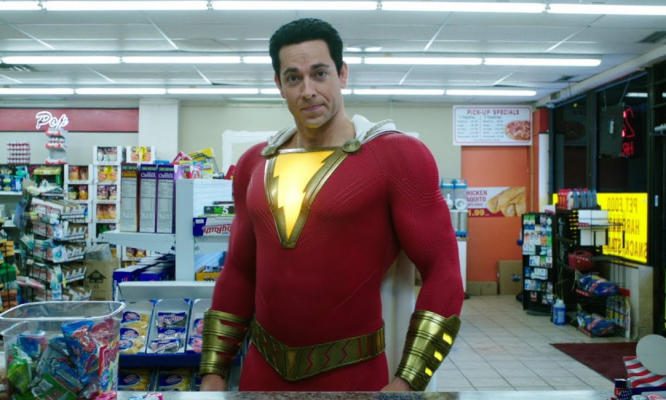 After having his face carved up at the end of Season 1, Russo is left with only a few light scars that don’t really change his complexion all that much. By the time the final credits roll on The Punisher Season 2, viewers and fans of the character should be left relatively satisfied. It’s not quite the experience of Season 1 but it’s still a solid entry. It further develops its characters, adds some new ones, and is left open for another return for Frank Castle. Then again, with all of the other Marvel shows on Netflix getting the axe, we may have seen the last of Bernthal’s Punisher. Either way, the show’s two seasons have been a brutal and bloody ride that fans haven’t gotten elsewhere in terms of the character. If this is The Punisher‘s last hurrah, it’s worth your time.